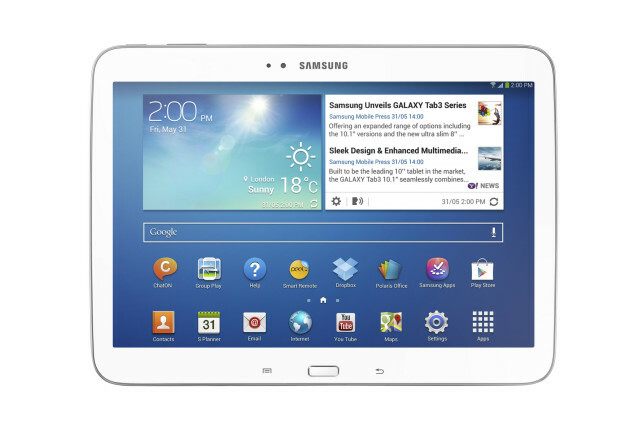 The Samsung Galaxy Tab 3 10.1 inch, has a 1.6GHz dual-core chipset, that same 1280 x 800 resolution, 1GB of RAM, 16 or 32GB of internal storage with microSD card slot, Bluetooth 4.0, WiFi, 3G and LTE support, a 3 megapixel rear camera, a 1.3 megapixel front camera and software experience will be Android 4.2.2 with Samsung’s Touchwiz customization. 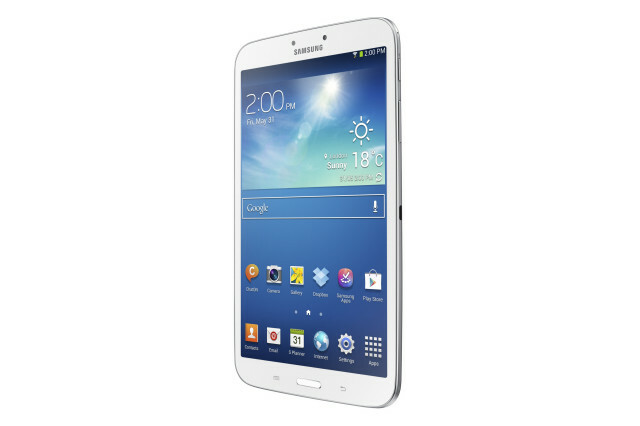 The Samsung Galaxy Tab 3 8.0 version, you can expect a screen resolution of 1,280 x 800, 1.5GHz dual-core processor, 1.5GB of RAM, 16GB and 32GB variants with microSD card slot, WiFi-only or data (with LTE) variants, 5 megapixel rear camera, 1.3 megapixel front camera, 4,450 mAh battery. It’ll also launch with Android 4.2.2 and Samsung’s Touchwiz customization.